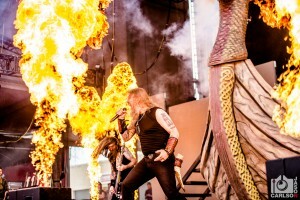 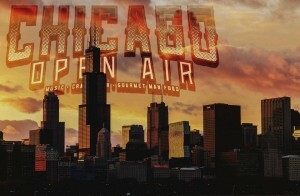 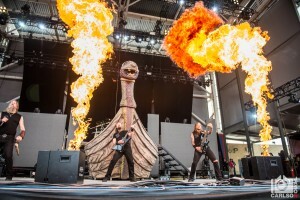 Amon Amarth played Chicago Open Air on July 16, the third and final day of the festival. 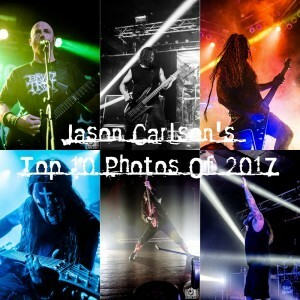 All photos by Jason Carlson. 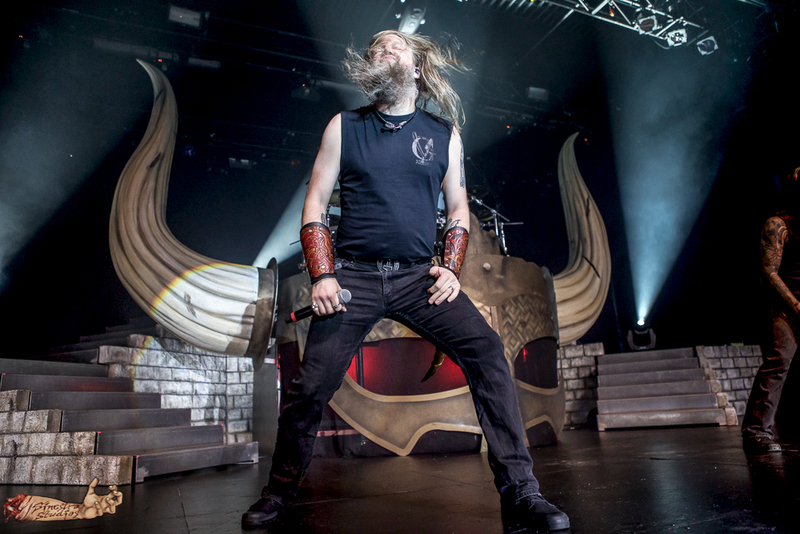 Amon Amarth Live Photos From PlayStation Theater In New York City By Sinestra Studios!